The High Coast Winter Hike is an adventure that is made possible thanks to some of Swedens most popular outdoor companies. We are extremely thankful for that they support and join the adventure and with their passion and experience. 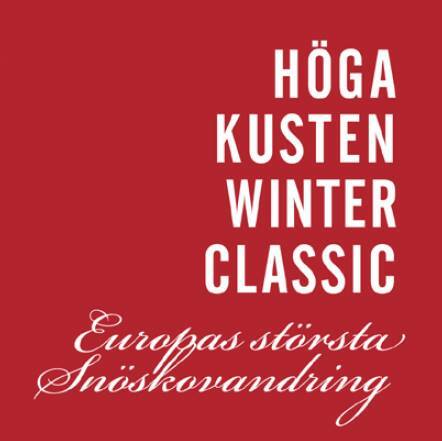 Klingheim has played a huge role in developing the Swedish snowshoe culture and together with the snowshoe-maker TSL they help making the Winter Hike possibly by making sure all participants can borrow a pair of snowshoes. 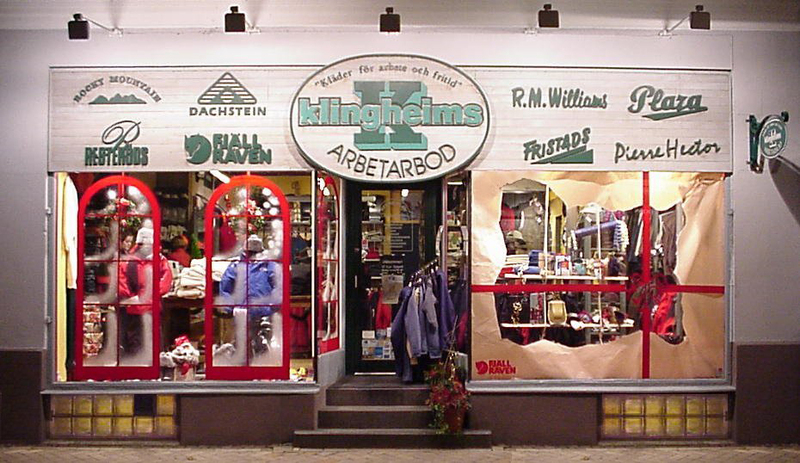 It was here in Örnsköldsvik / High Coast that Åke Nordin founded Fjällräven in 1960. Since then Fjällräven have stayed true to their proud heritage of developing durable, timeless and functional equipment. 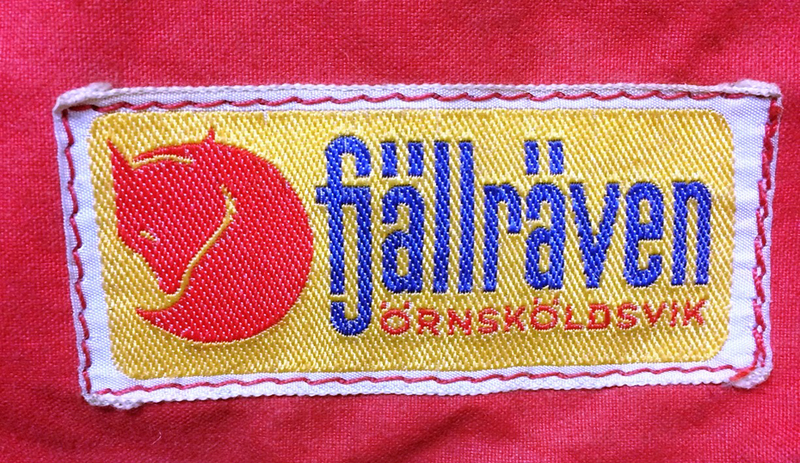 During the Winter Hike Fjällräven will share their experience during the outdoor school at the second nightcamp. Woolpower is a wool specialist with all production in Östersund not to far west from FriluftsByn. What we really like with woolpower is that the seamstresses quality mark the garments they sew by stitching their own name tags inside them. Woolpower will join the hike and showcase the power of wool with the Woolpower Dip at the second nightcamp. Already in 1892 F.W. Lindqvist and J.V. Svenson started to develop world’s first soot-free kerosene stove – calling them Primus (meaning first). Since then they have been a part of all the worlds big adventures with both explorers like André, Amundsen, Sir Edmund Hillary and Tenzing Norgay and with everyday campers. During the Winter Hike Primus will support with a little barbeque and show their outstanding equipment. 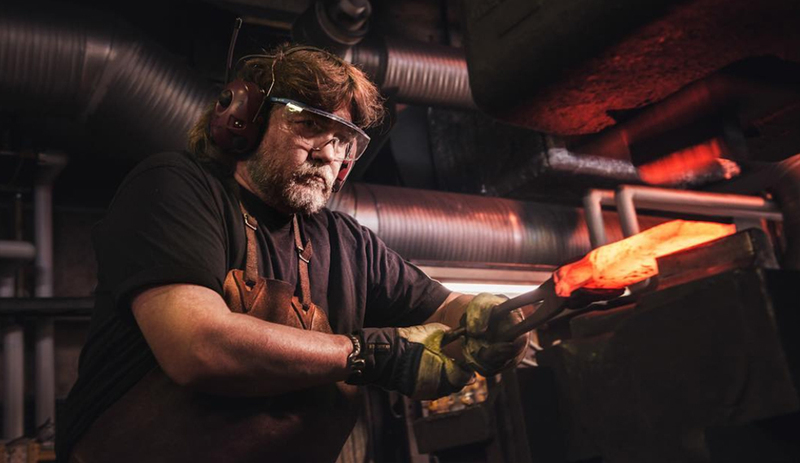 There’s a long tradition of knife making in Mora. 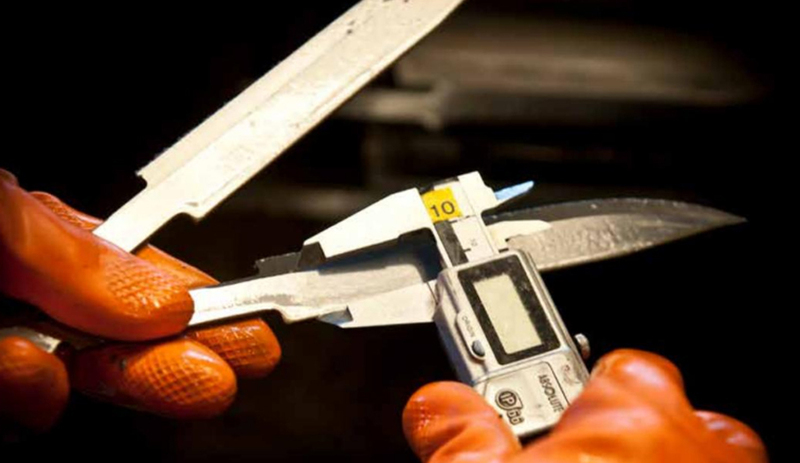 We have been creating sharp knives for the rest of the world for more than 400 years. For Morakniv the journey started in 1891 and today their knives of the highest quality is delivered across Sweden and the world. 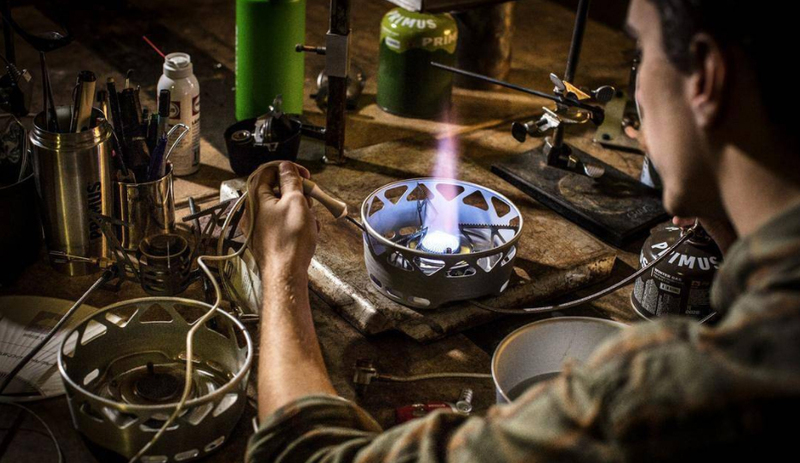 During the Winter Hike Morakniv will share their passion at the first nightcamp and also be part of the fire-school. Over more than 100 years, Gränsfors Bruks AB has handcrafted axes with a focus on quality and environmental responsibility. Much depends on the experience and skill of the individual craftsman, hence each axe is signed with the smith’s initials as a guarantee of quality. Gränsfors Bruk will join the Winter Hike to share their passion for axes and be a part of the fire-school. We would like to give a special thanks to all volonteers who make the adventure possible and the landowners who open up their properties so we can enjoy the real highlights of the World Heritage Site. We are sure you show respect.